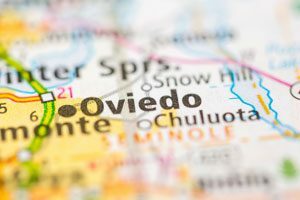 A quaint community that combines the charm of rural living with easy access to major metropolises and universities, Oviedo has grown in popularity in recent years. It’s even been named one of the country’s best places to live by Family Circle! If you’re joining the many families moving from Orlando to Oviedo, go with the proven expertise of AAA Insta-Move. As the region’s leading home moving company since 1997, we’ve completed thousands of household moves and have the resources, skill, and knowledge to make any local move seamless and hassle-free. Whether you’re moving into a studio apartment or a large family home, AAA Insta-Move is the local Orlando moving company you can trust with your time and money. 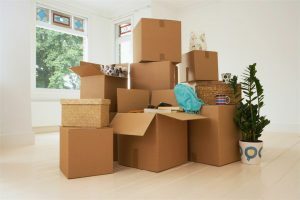 From our skilled movers and packers to our friendly move coordinators, you’ll be in the hands of dependable experts with 20 years of moving and storage experience. To learn more about our comprehensive services and request a free local moving estimate, call us today! You can also request your free quote by completing our quick online form now.